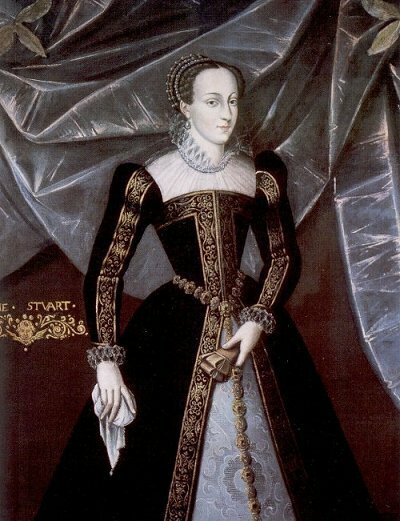 In September 1586, after being arrested for sanctioning an attempted assassination of Elizabeth I of England, the long-held captive Mary Stuart, Queen of Scots was brought to Fortheringhay Castle, where this proud Catholic monarch would be put on trial for high treason. 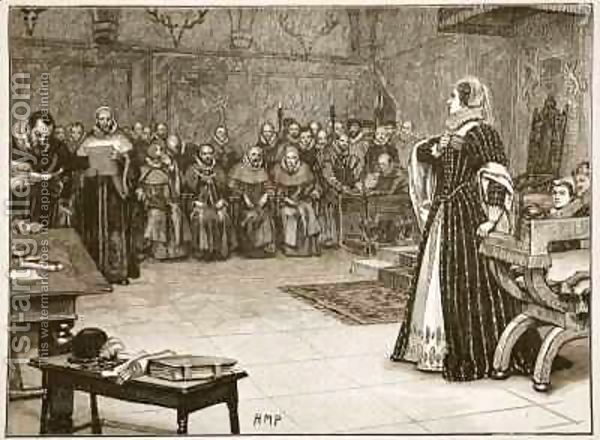 At 9 a.m. on October 15th, Mary entered the room directly above the Great Hall — left alone to defend herself before a tribunal of thirty-six noblemen, each of whom was expected to vote guilty and then vote to sentence her to death. At the head of the row of peers was Edward de Vere Earl of Oxford, hereditary Lord Great Chamberlain of England. 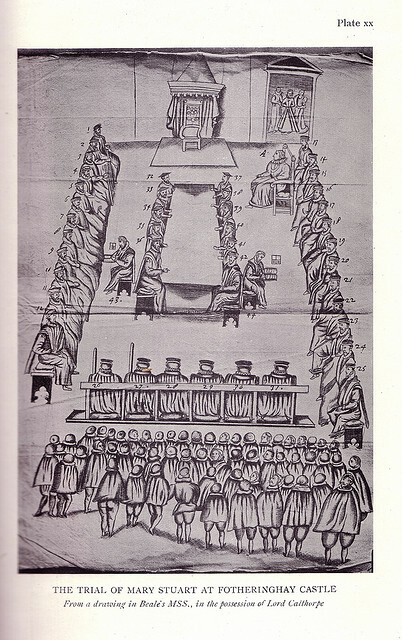 Now in his thirty-seventh year, he had arrived at a front-row seat for the most dramatic and emotionally wrenching treason trial of the Elizabethan reign. [Transcripts of State Trials.] And once Oxford is viewed as writing an early version of The Winter’s Tale soon afterward, the scene of Queen Hermione’s treason trial becomes his own daring cry of compassion for Mary Stuart — not to mention his equally dangerous protest against governmental authority in the form of William Cecil, Lord Burghley, his father-in-law, who was determined to destroy the Queen of Scots and be rid of the continual plots centered around her. Who please to come and hear. When academia begins to take the Shakespeare authorship question more seriously, comparisons between life and art will be studied in much greater depth. For students of the near and distant future, there’s much work to be done! Great posts, Oxford! Remember also the Portia’s famous speak on pity in “The Merchant of Venice” maybe based on Mary Stuart’s trial, a plea to Elizabeth’s commiseration to those of her blood (looks like Elizabeth and her family were never in very good terms, nor was her father with his’, ironically). I also believe Robert Greene was Oxford’s name, it was the first name in which he wrote an entire cannon, I believe. “Pandosto” it’s important, I believe, to these discussion on Oxford’s relation with “Winter’s Tale” and a connection of these two to Mary Stuart’s trial. 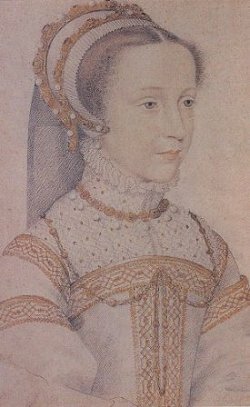 The romance and the play were probably Oxford’s showing how repent he was of accusing Anne Cecil of adultery in the past (it would make sense to think like this in this case). It’s also curious to note Shakespeare’s and Greene’s way of making adultery and madness a subject in their most tragic works reflects Oxford’s tragedies in his life. Whittemore, search for Stephanie Hughes’ on his matter. She had wrote perfectly on this connection of Oxford = Greene. For more proves of evidences to connect the author of Greene to Shakespeare’s, search for Baconians on this, they were the first to discover it (with the wrong candidate, though). Shakespeare uses the word “verily” a total of 13 times in all the plays, but 7 times in the Winter’s Tale, and five of those times occur within a few lines in a conversation between Polixenes and Hermione. I’m sure the author is punning his name, no doubt to great affect for those who knew. Thanks for this “very” interesting observation! Why do you think he’s doing this in this particular scene? Shakespeare is very careful when it comes to variations of the word “ver.” I don’t know why he had a sudden brief fascination with “verily”, but I sense an inside joke presented through stage-craft. In my best guess, Hermione serves as a stand-in for the writer, who seems to be addressing the audience, telling that for the rest of the play they belong to Ver, and they will either by either entertained or bored (or worse?). With proper emphasis on the “ver” syllable, those in the know would have gotten it right away.